Chuwi recently announced its new Chuwi Hi9 tablet featuring a 8.4-inch display size and powering it with MediaTek MTK8173. The tablet is currently available for just $179.99 during its promotional period that will run until January 21. We have seen a number of Asian companies producing some fantastic smartphones that are giving even the well established industry leaders a run for their money. However, the same cannot be said when it comes to tablets. The options remain limited both in the premium and affordable categories. Chuwi believes its new tablet that is designed to make gaming easy will change this. The company that recently made some waves with its Windows-based products is now offering some Android options too. Chuwi Hi9 has just hit the market but based on its pricing, looks and early usage, it seems to be working without any lags that consumers normally associate with under $400 tablets especially while gaming. 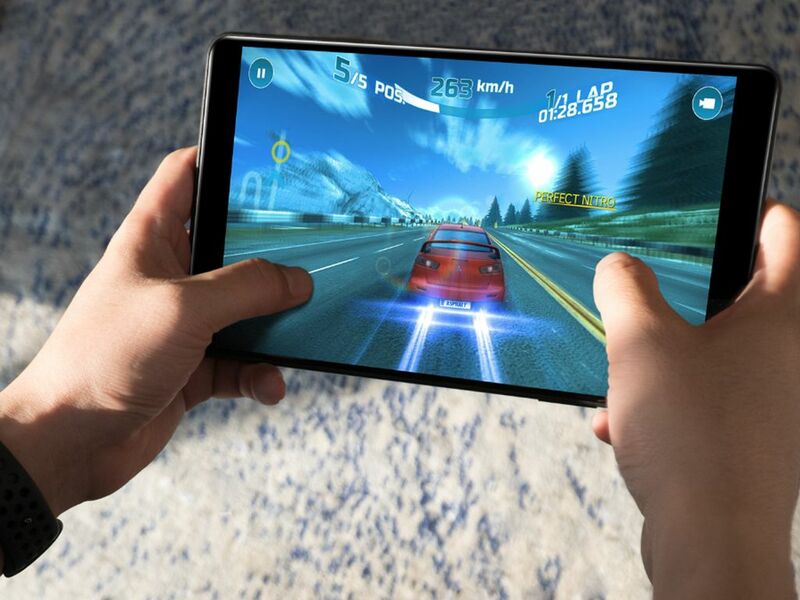 This affordable Android tablet features a beautiful 8.4-inch fully laminated JDI screen with 2560 x 1600 pixel resolution, an aspect ratio of 16:10, and 2.5D glass edges. The device comes with a MediaTek MTK8173 Quad Core 1.9 GHz chip and PowerVR GX6250 GPU. With 4GB of LPDDR3 RAM, Chuwi Hi9 brings 64GB of eMMC 5.1 storage along with (to the relief of many) a MicroSD card slot. A 4500 mAh battery will make sure this tiny little tablet keeps going for an entire day. Chuwi Hi9 comes with Android 7.0 Nougat out of the box, however, the company promises that the latest Android 8.0 Oreo update will be released in this quarter. Chuwi Hi9 is currently only available through Banggood.com for just $179.99 down from its original price of $209.82. The offer runs through January 14 to January 21. 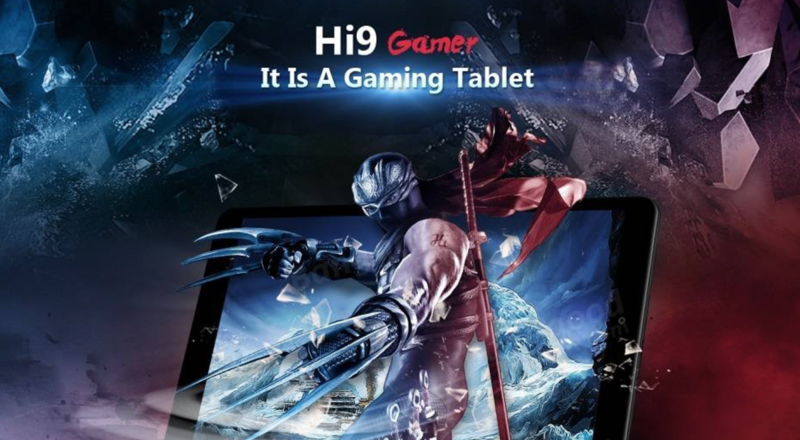 If you have been looking for an affordable, not-too-giant gaming tablet, Chuwi Hi9 promises to make things a little more fun.